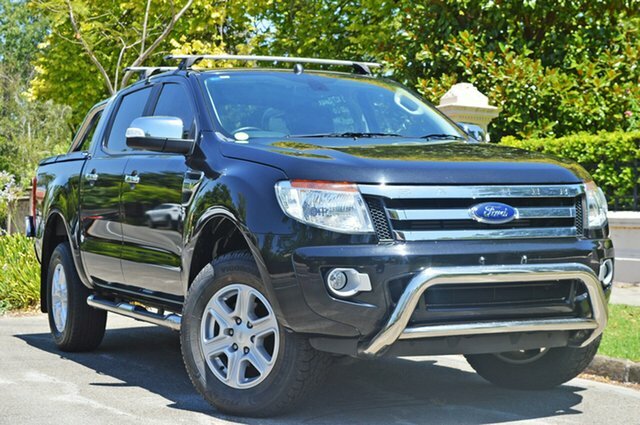 If you’re looking for a quality used car in Medindie, be sure to visit Stillwell Ford! 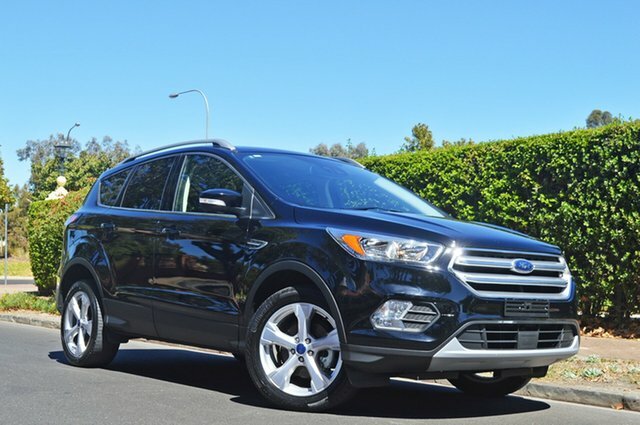 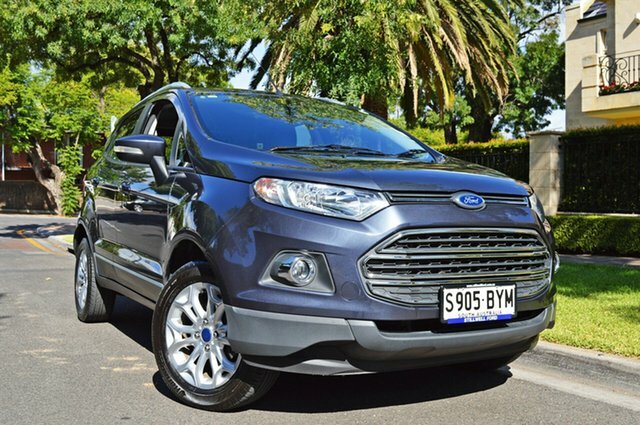 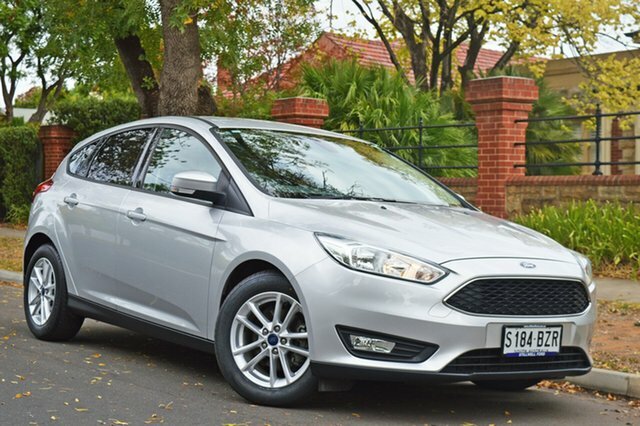 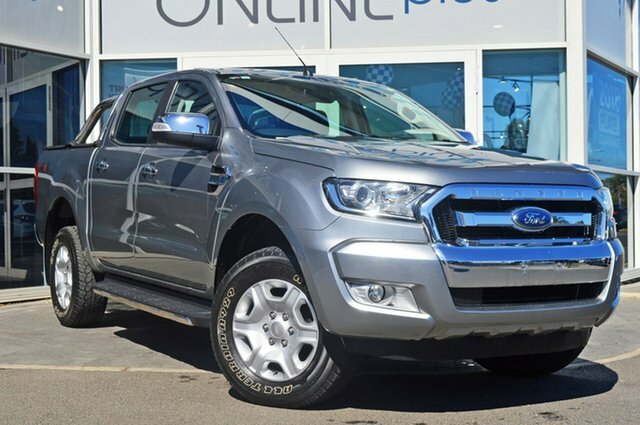 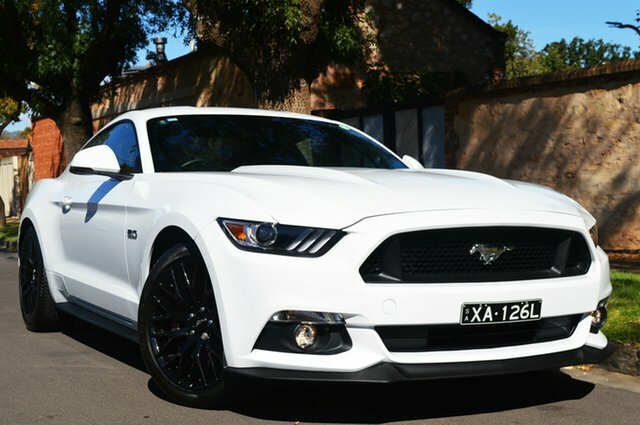 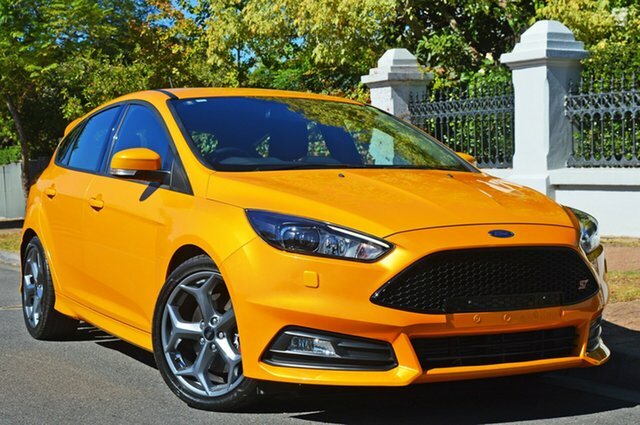 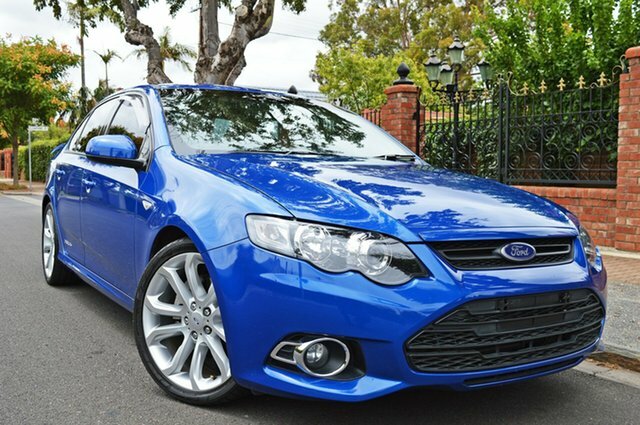 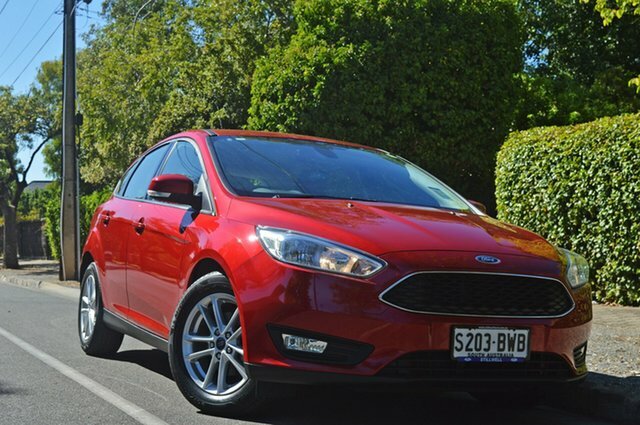 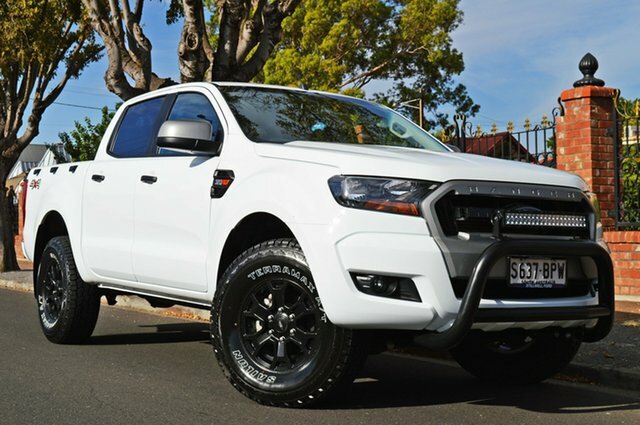 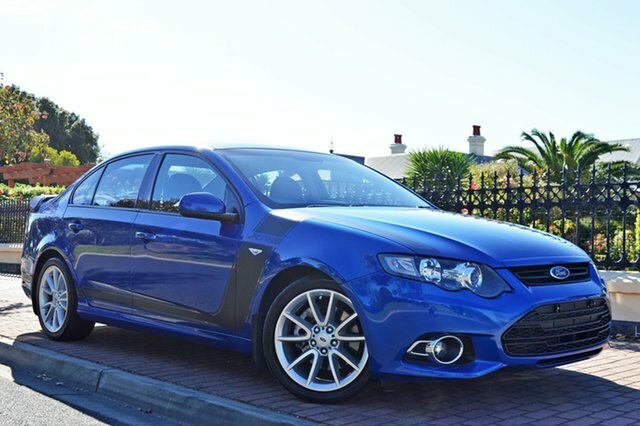 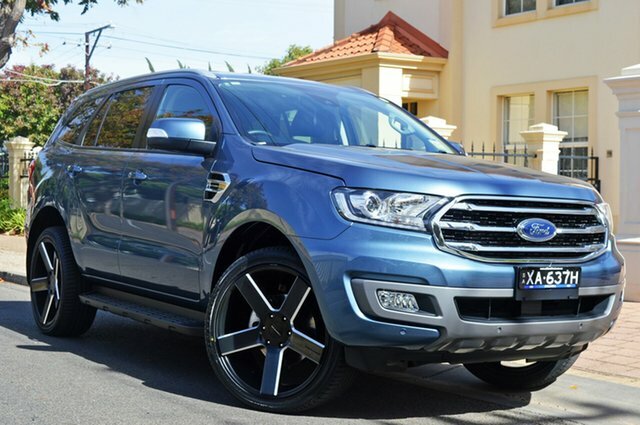 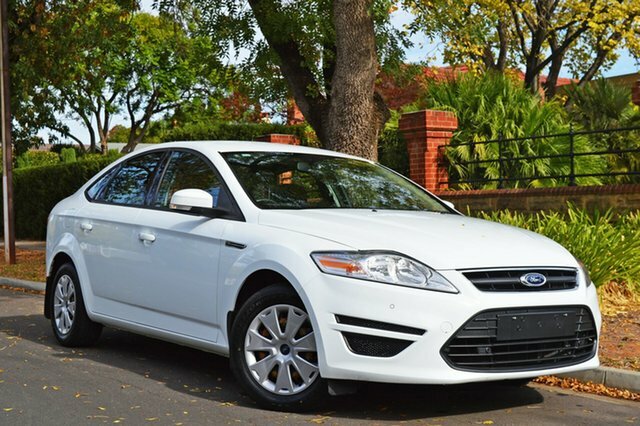 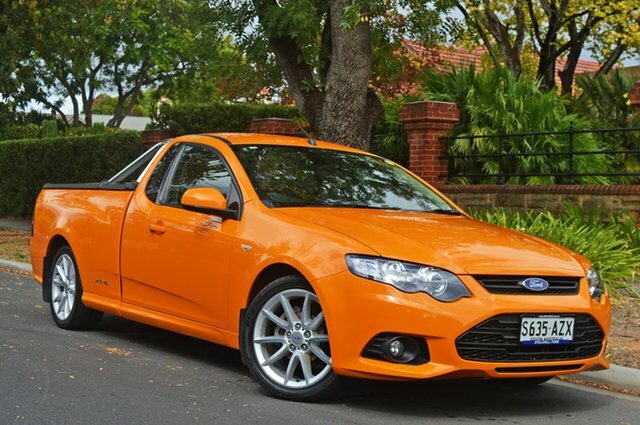 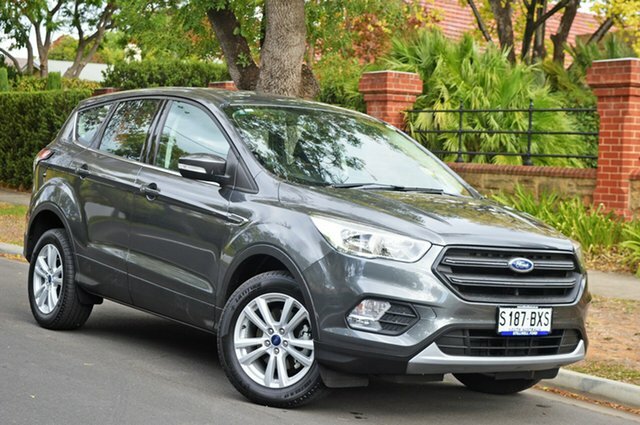 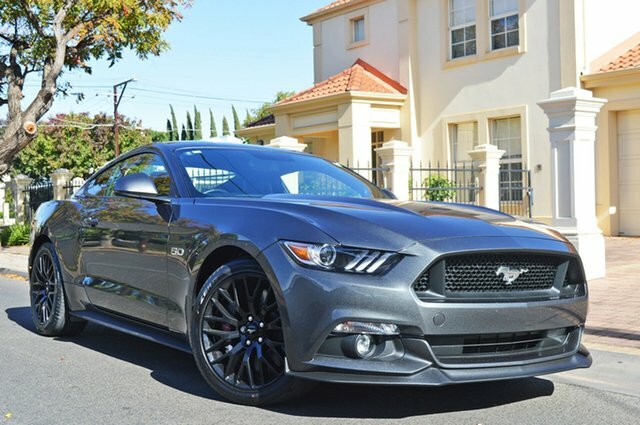 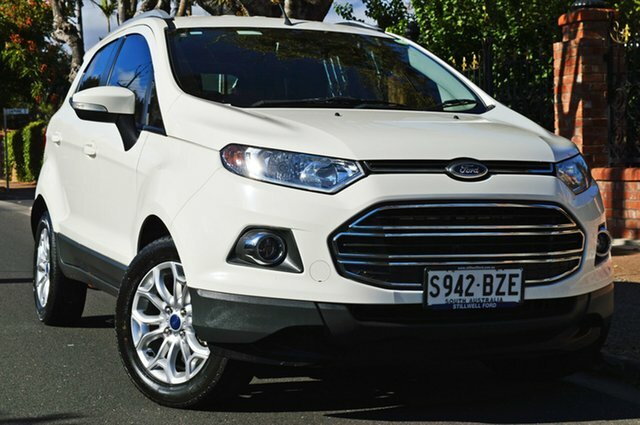 We stock a great range used Ford vehicles that are sure to impress. 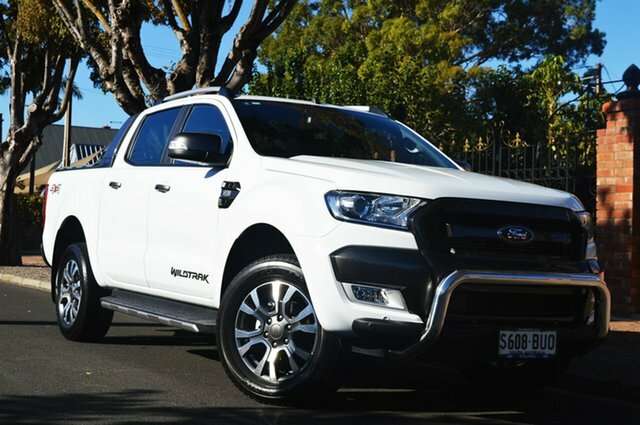 Looking for something other than a Ford? 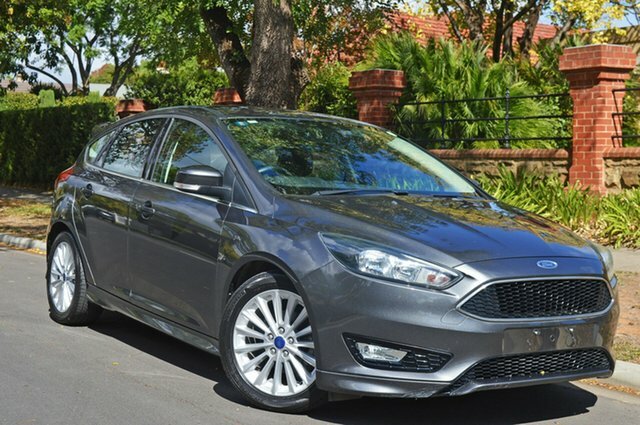 We also stock a selection of makes and models. 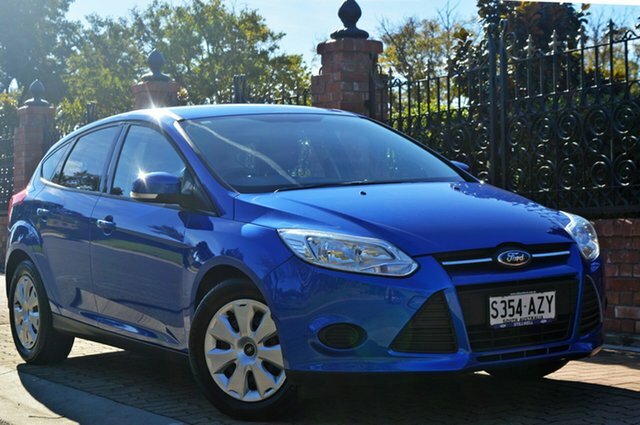 No matter what your needs and budget are, our team are committed to helping you find the right used car, for the right price! 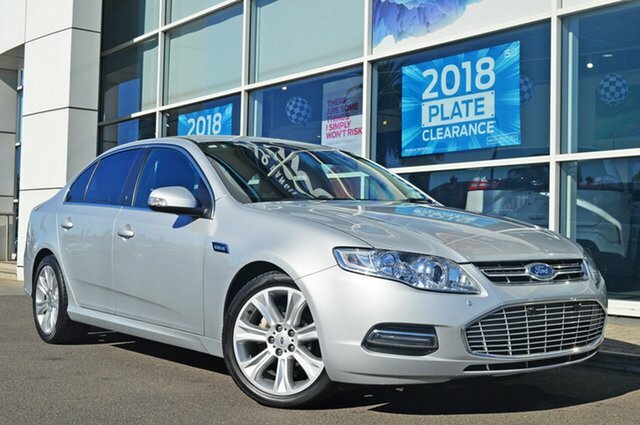 To find out more about our wide range of quality used cars for sale in Medindie, or to test drive a used car in stock, please Contact a member of our friendly team today.